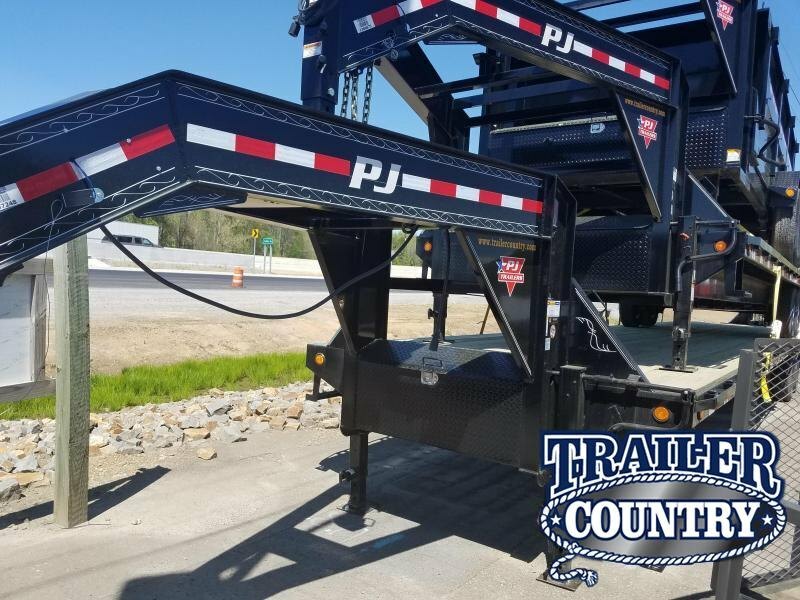 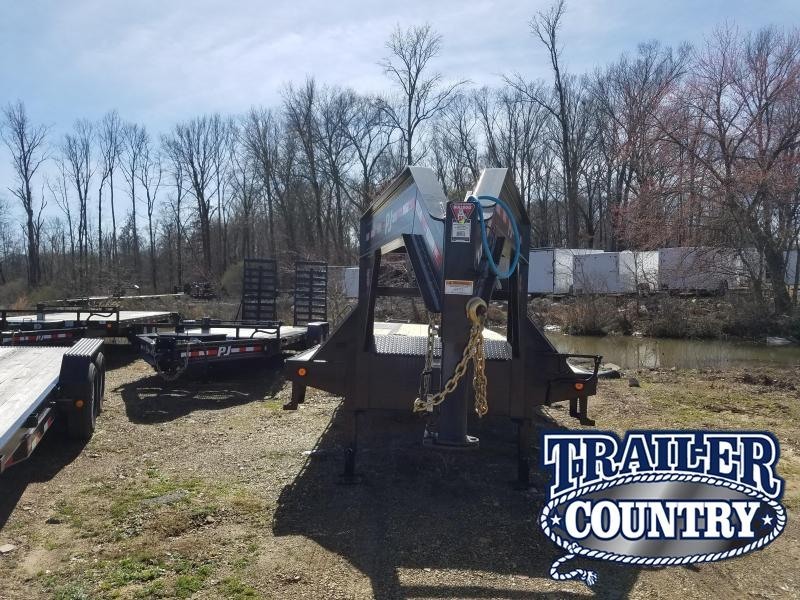 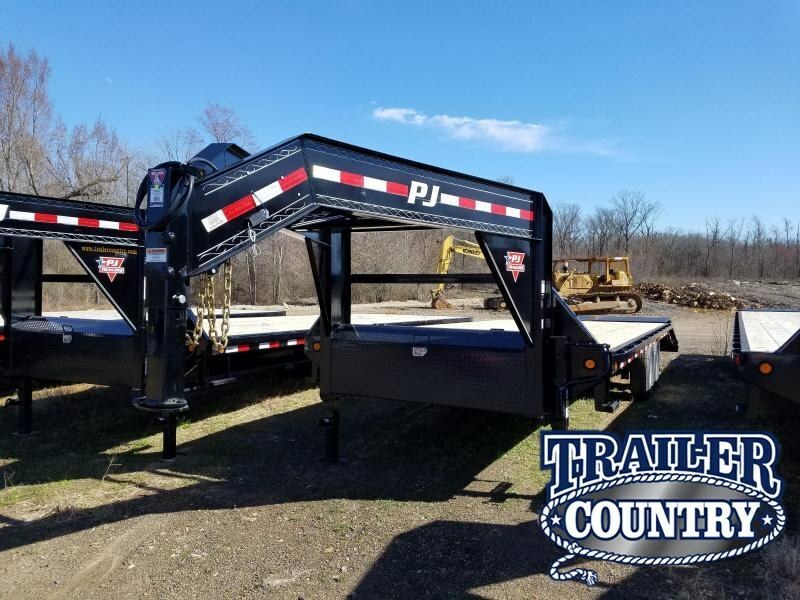 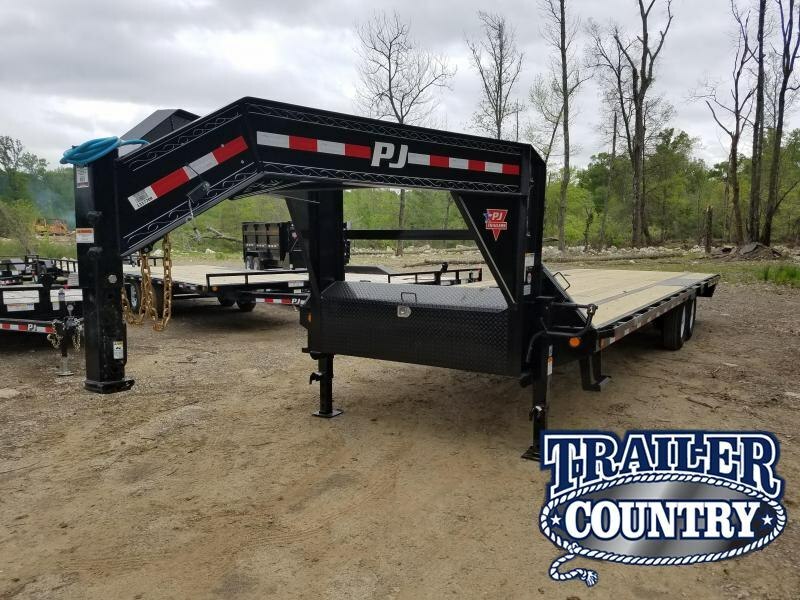 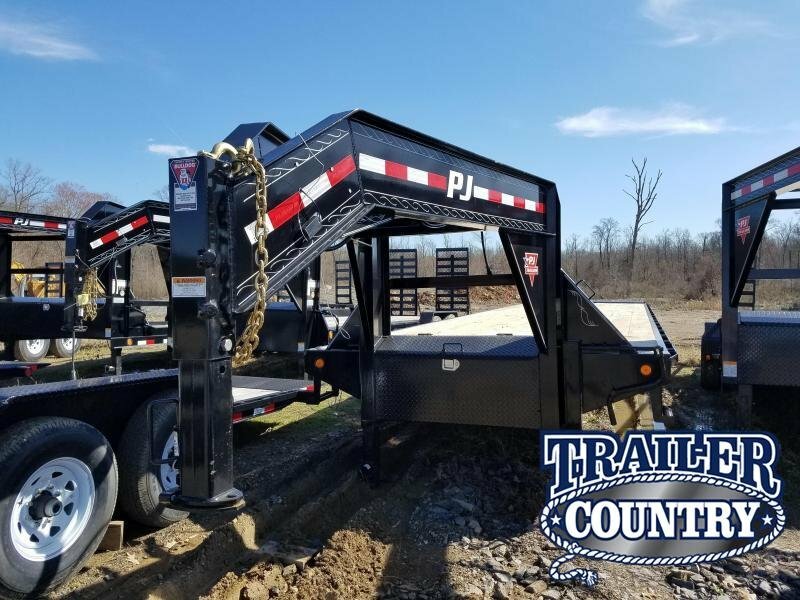 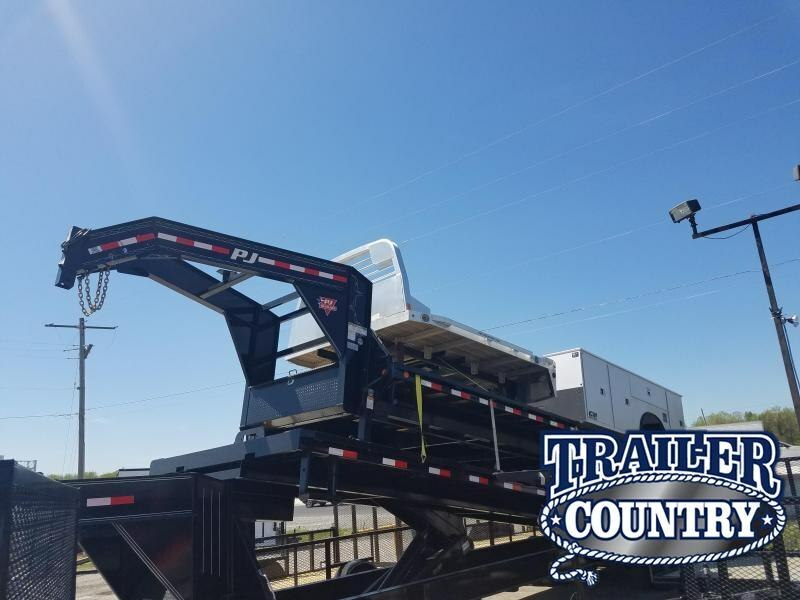 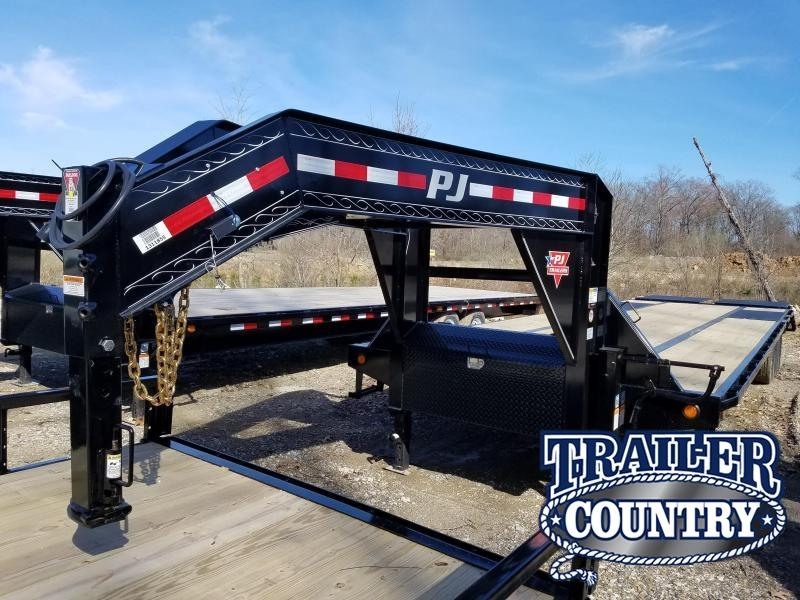 Shop our inventory of gooseneck flatbed trailers. 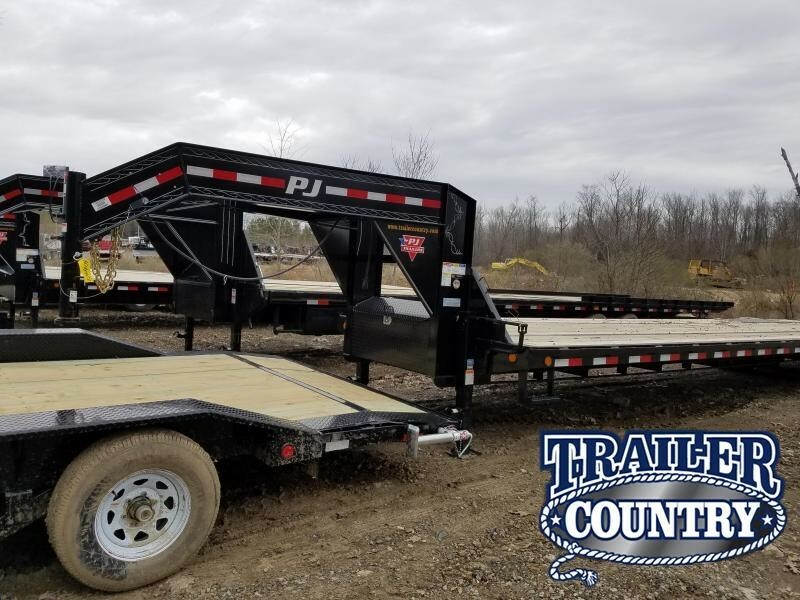 We stock up to 40 ft. trailers. 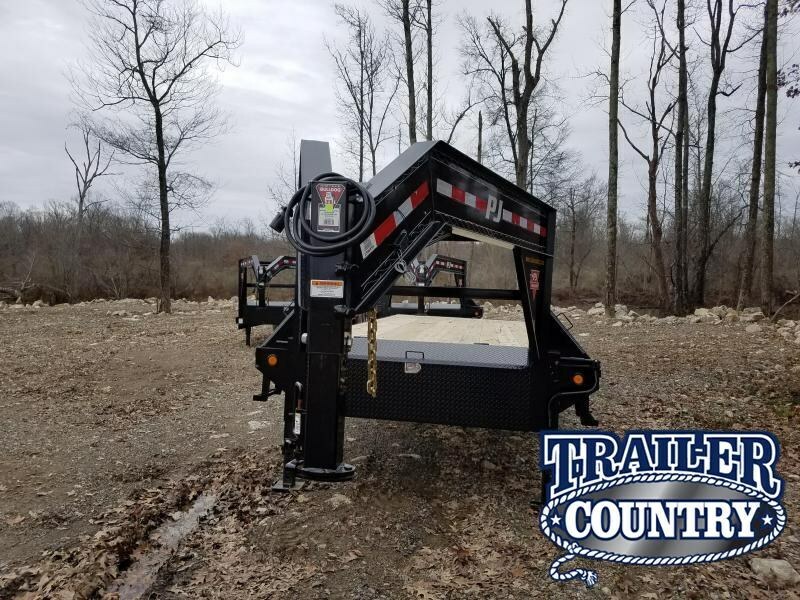 Ideal for hotshot drivers, or those carrying heavy equipment or materials. 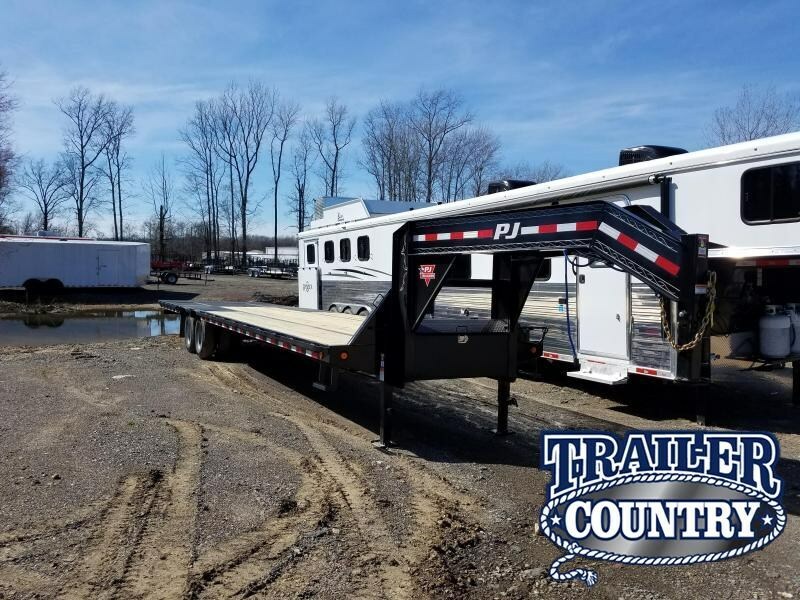 Customize your trailer for the job you need done. 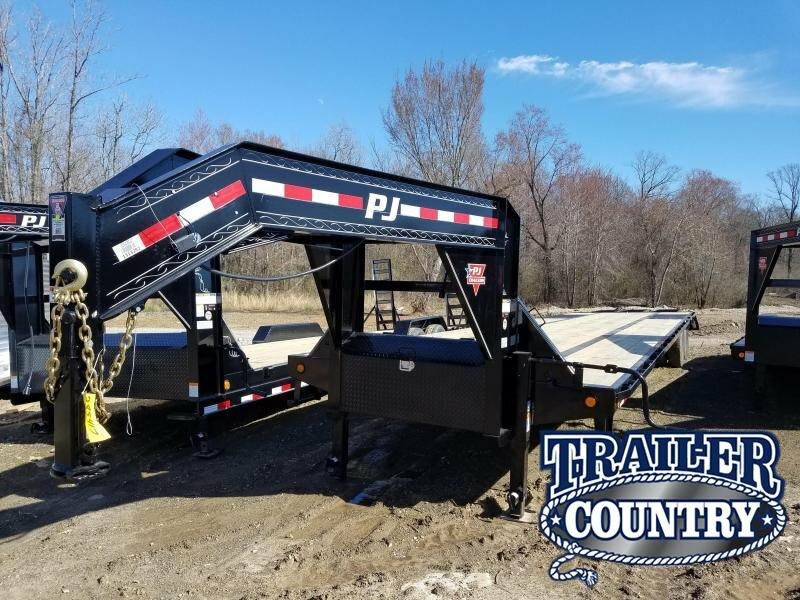 Add features like slide track, hutch suspension, elec/hyd brakes, torque tube.